Dr. Melissa Vettraino Bachstein, Dr. Lauren Marzouca Belous, and the staff at Excel Endodontics of Pennsylvania are dedicated to providing their patients with individualized evidence-based endodontic therapy while establishing a comfortable and compassionate treatment environment. 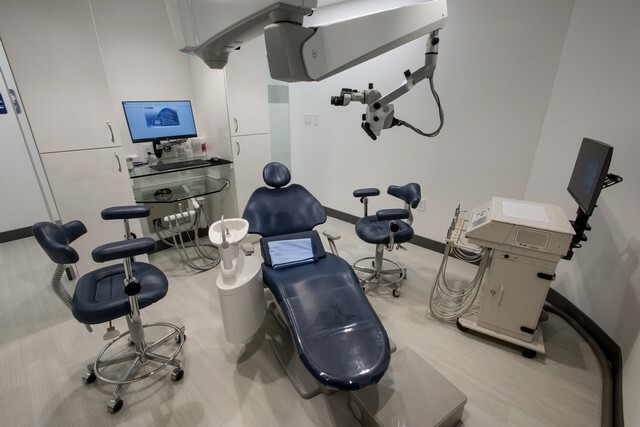 Excel Endodontics of Pennsylvania is proud to offer our patients and referring dentists state of the art endodontic technology and instruments at both the Center City and South Philadelphia locations. The dental operating microscope is used during all endodontic procedures, thus ensuring the highest quality endodontics possible. Additionally, through the use digital radiographs and intra-oral photography, Doctors Melissa Vettraino Bachstein and her staff provide the most accurate diagnoses and prognoses and can digitally document each case. This real-time documentation allows for excellent communication with our patients and referrers as well as secure and accurate notation. 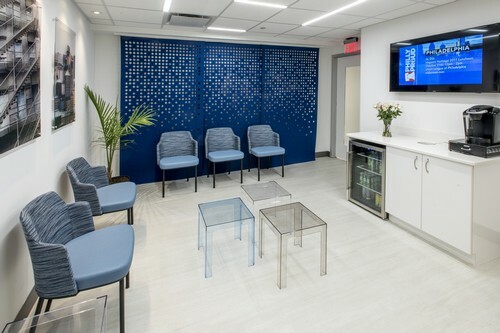 We have two locations to better serve our patients and referrals in Philadelphia, PA. Visit us in Center City or South Philadelphia at your convenience, we look forward to getting to know you! I wanted to write to thank you for all your diligence and the fine work you did on my poor tooth. I was impressed with your skill but also moved by your humanity. I realize that the first time I came in especially you could probably smell the fear coming off me, but you really put me at ease. While I would not wish this on anyone else, I do know where I would send someone if they needed a root canal. Dear Dr. Vettraino, I just wanted to thank you so much for the great work on my tooth ROOT CANAL. It was totally PAINLESS. Your staff is also GREAT. If I have a promblem again I know just where to go. Again GREAT Work and thanks. Dr. Melissa Vettraino Bachstein was excellent. Solved my problem quick and saved me from extracting my tooth. Painless root canal treatment. Love this place. I was so scared. What an experience. They made me comfortable. This was a breeze. Thank You! Thank you for all you've done, and especially the most recent procedure.